I honestly just spit water all over my screen. 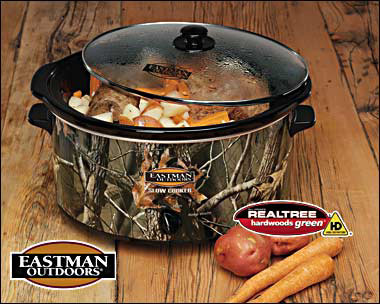 I didn’t even know that crockpots could be ugly. 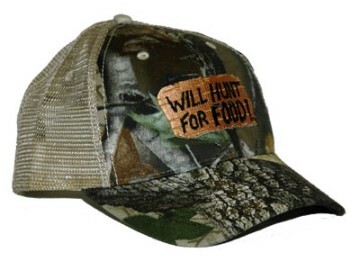 Do you think I should put it on my Christmas wish list? OH NO! DOn’t show my hubby, DON”T SHOW MY HUBBY!